A couple of weeks ago I moved my WordPress blogs from a trivial shared hosting to a more sophisticated VPS running CentOS 7 since I was in search of more flexibility from my server. During these days, I learned a lot about managing a web server on my own and I’m still currently learning a ton of interesting things about this topic. This problem looked quite strange to me since I carefully set all correct users, groups and permissions to my WordPress directory tree. Fortunately, I soon discovered this problem was not about wrong permissions but was related to SELinux. SELinux infact, for security reasons, prevented WordPress from automatically create and modify directories and files. Since deactivating SELinux could not be the best idea possible, we have to allow Apache to read and write some directories in order to make the updating process work smoothly. 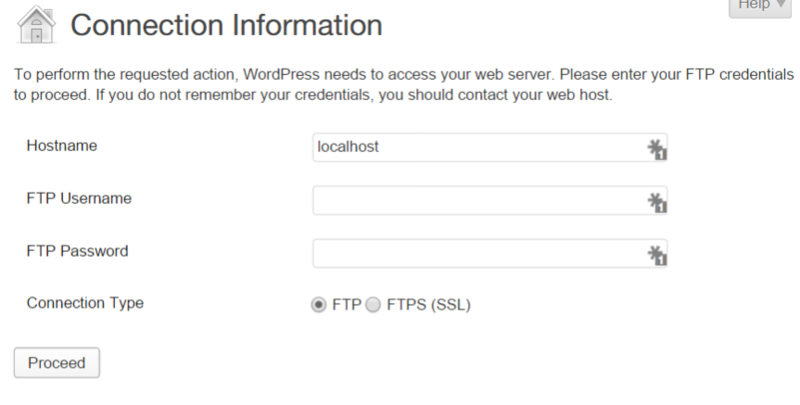 First of all, we have to set the correct permissions to the WordPress directory tree. That’s all. 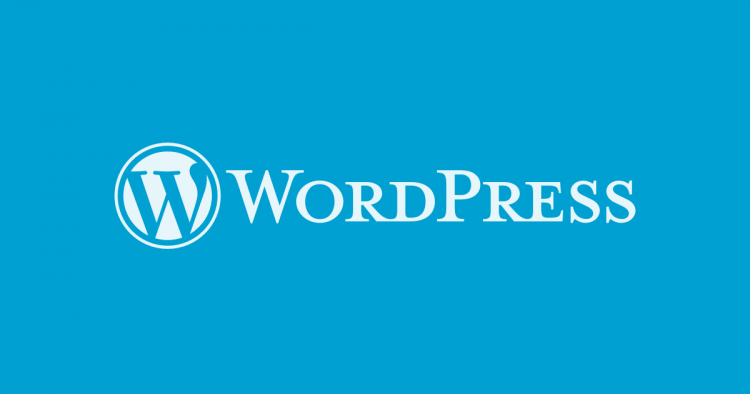 From now on, you should be able to update your WordPress installation and to update or install new plugins without problems!